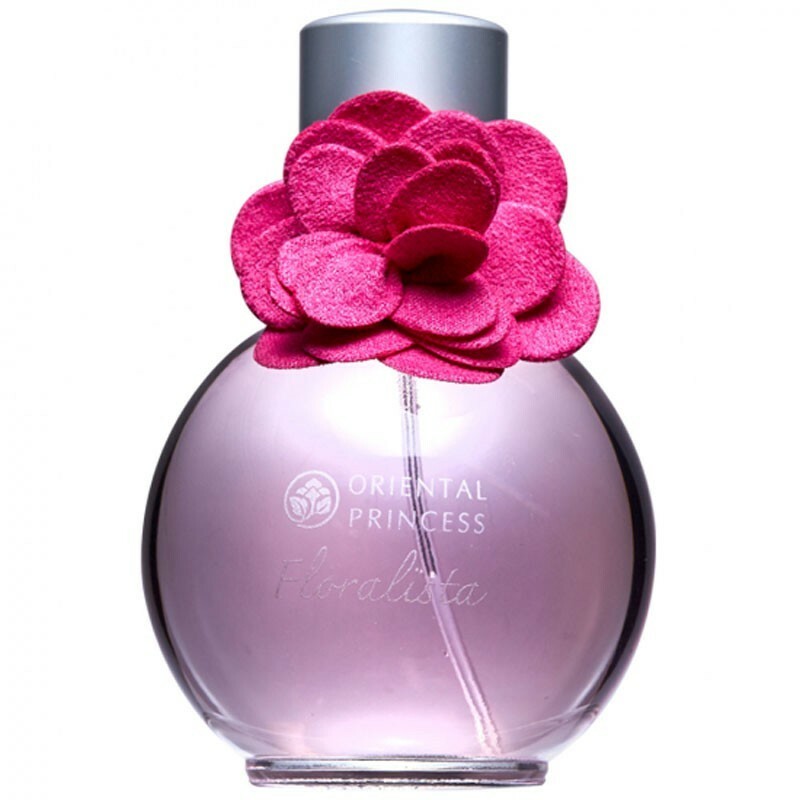 Enhance your charms with the distinct gentle aroma of the King of Flowers, the soft petalled Pink Paeonia. The delicate sweet scent of this flower which reaches its peak when it blooms is truly unforgettable. 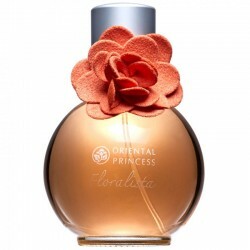 The scent is like a lively young woman with an innately sweet gentle nature. The naturally extracted scent helps increase your confidence with its fragrance that lasts all day.